The United States Court of Appeals for Veterans Claims is a national court of record, established under Article I of the Constitution of the United States. The Court has exclusive jurisdiction to provide judicial review of final decisions by the Board of Veterans' Appeals, an entity within the Department of Veterans Affairs.  The Court provides veterans an impartial judicial forum for review of administrative decisions by the Board of Veterans' Appeals that are adverse to the veteran-appellant's claim of entitlement to benefits for service-connected disabilities, survivor benefits and other benefits such as education payments and waiver of indebtedness. In furtherance of its mission, the Court also seeks to help ensure that all veterans have equal access to the Court and to promote public trust and confidence in the Court. The Court is testing an update to CM/ECF which will allow users to use any browser.